Sure, your smartphone has always been pretty sharp, but now, a new app makes it intelligent enough to diagnose diseases. 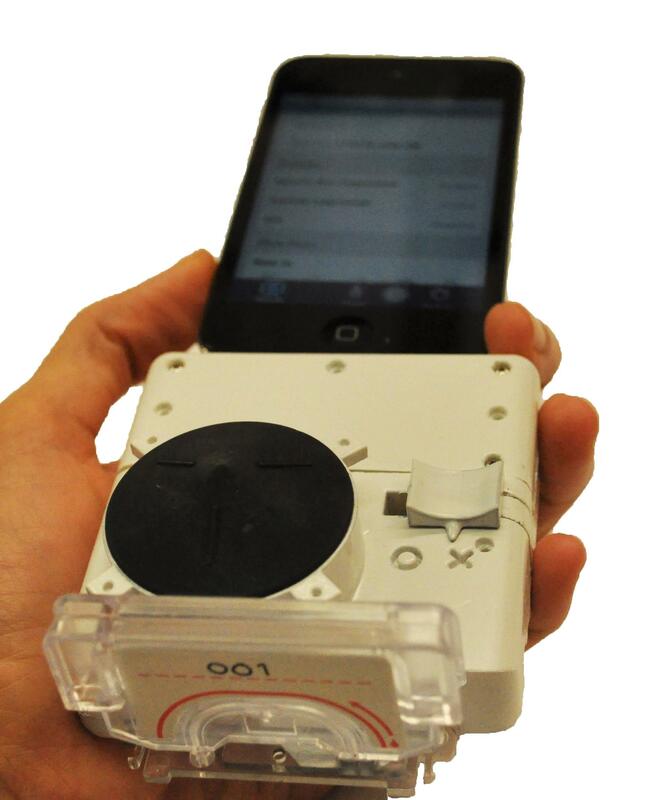 Thanks to a small device that plugs into a phone, HIV can now be detected in 15 minutes, using only a single drop of blood. HIV hasn't been cured, but now it's much easier to spot. According to bustle.com, the device has been deployed in Rwanda at healthcare facilities for the purpose of detecting HIV and syphilis. The device was over 90% accurate in its diagnostic capability. Handheld and lightweight, it can travel to far-flung patients who may not be able to make lengthy treks to clinics for tests. Best of all, the devices only cost $34 apiece. The implications of being able to bring this formerly-expensive and arduous technology to the masses are huge, particularly for the most vulnerable sufferers of HIB. Samuel Sia, head of the device's research team from Columbia University, explained "If you diagnose and treat them on the spot, you can save the life of a newborn… If it’s not treated, you can have stillbirth." 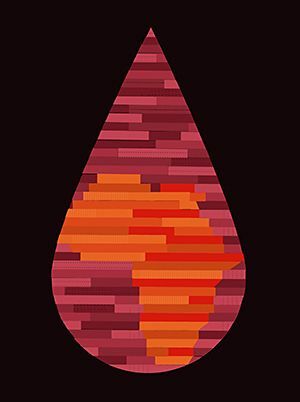 With 17.1 million people in eastern and southern Africa currently suffering from HIV, the device could be a critical element in saving future lives. That's DR. Smartphone, to you.